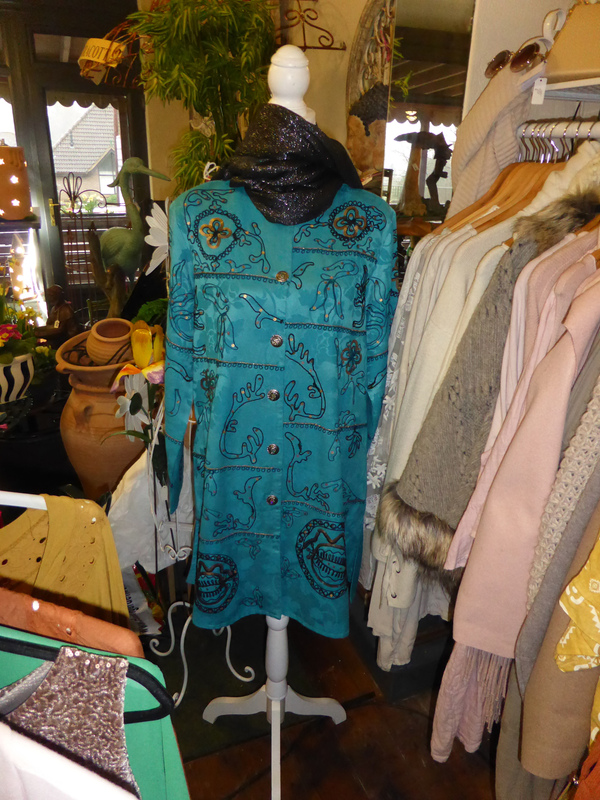 The Feminine Touch offers a wide range of quality Italian clothing for women. 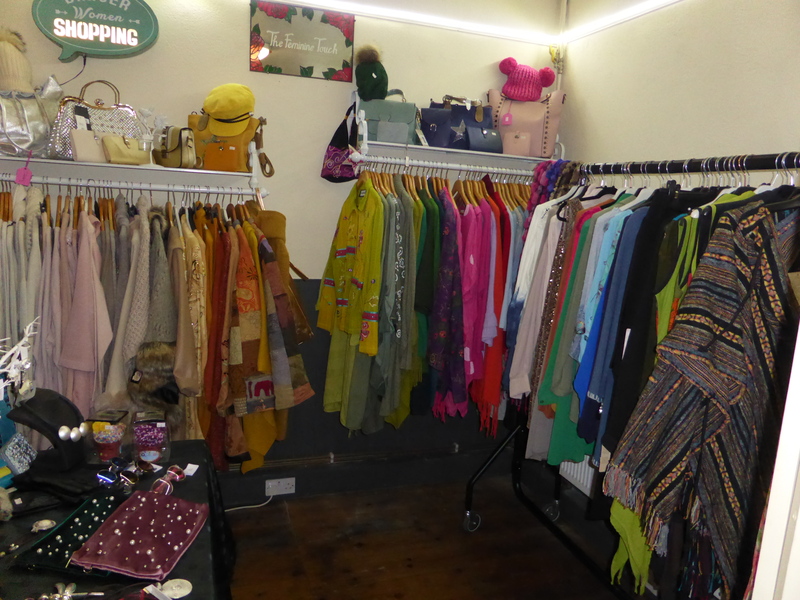 The range includes elegant jumpers and coats, summer tops including lovely floaty bo-ho wear, hand bags, gloves, hats and scarves. 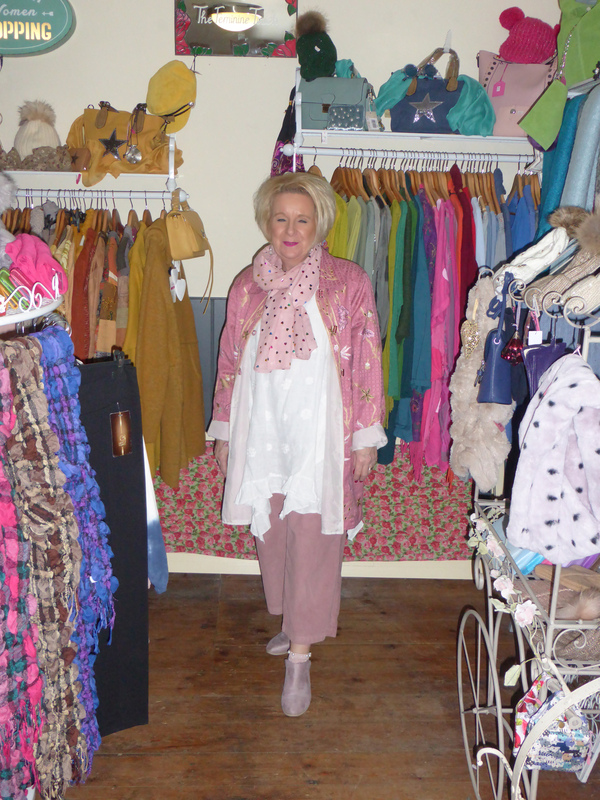 Sue carries a wide range of stock and can only have a small selection on show at Horam Emporium. Therefore do contact Sue if you are looking for something specific. Sue also attends a range of fairs and events throughout the year and would be interested to hear from you if you are holding an event in the area between Eastbourne, Uckfield and Heathfield. The Horam Emporium was formerly known as Wessons Bike Cafe and is located in the High Street in Horam – two miles from Heathfield.